March 01, 2007 – IObit has released the new version of Advanced WindowsCare Personal, a free and powerful Windows utility that analyzes and fixes Windows problems, protects users from spyware and from threats to their privacy, all the while tuning up Windows system to the peak performance. The latest version can work fully compatible with Windows Vista and provides multi-language support, such as English, Dutch, Danish and etc. "Although Windows Vista has been designed for optimal usage, "said Hugo, president of IObit, "it eats too much RAM and CPU. So many users may get performance headache with their old PCs under Windows Vista. We believe Advanced WindowsCare Personal can help them and users will find their computers can run Windows Vista smoothly." Unlike complicated repair and protection programs that are designed for network administrators and computer consultants, Advanced WindowsCare Personal lets users detect bottle-necks, eliminate freeze-ups, and lock out privacy threats and spyware. 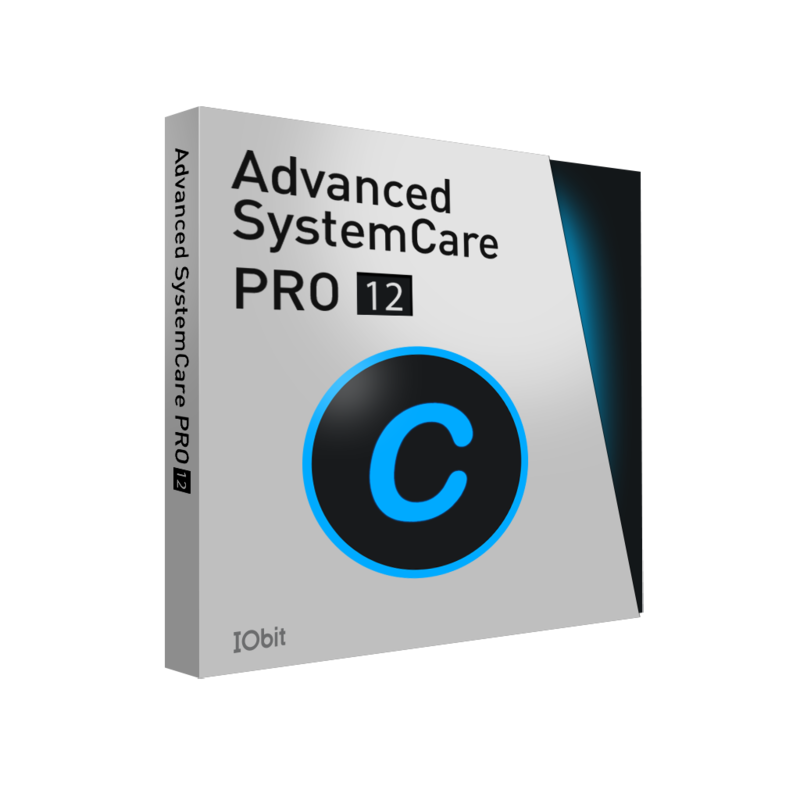 To keep user's computer running smoothly, Advanced WindowsCare Personal thoroughly examines his/her Windows system, and identifies problem areas. The program analyzes computer's CPU and memory, Windows configuration, network settings, and appearance. It knows the things that lead to systems slowing down and crashing, and it fixes them, automatically. The result is a computer that runs with optimized Windows settings, and maximized Internet connection speed. The program will clean cache files, ensure that users don't have non-responding applications running in the background, inspect Windows file system, and even optimize Microsoft Office applications, MS Messenger, and Media Player. As part of its CPU and memory inspection, the program will look at user's Windows Service settings, examine critical system threads, set the priority for foreground applications, and look at user's Windows kernel files. The program ensures that users have no problems with their font smoothing, icon rendering, and other visual effects. If user's computer is running on a network, Advanced WindowsCare Personal will examine his/her Internet browser settings, check QoS bandwidth and packet queuing, look at his/her task processing settings, check LAN access and TCP/IP parameters, and inspect DNS caching. Advanced WindowsCare Personal does its work in one click. The program even searches for new spyware definitions and new program updates, and automatically installs them, ensuring that user's computer is always safe and running at maximum performance. Whether the customer is a business person who is concerned about spyware, adware, and security threats, a home user who wants to protect his/her privacy, or a student who needs to ensure that he/she is using optimized system configurations, Advanced WindowsCare Personal has the tools that they need. Advanced WindowsCare Personal runs under Windows Vista/2000/XP, without any charge. It is 100% clean and safe without any kind of adware and spyware. IObit.com is an innovative, young and promising company. The company was founded in 2004 by two creative young programmers. With the great popularity of Advanced WindowsCare v1 in 2005, IObit has become one of the fastest-growing and most successful new companies in the Internet. IObit is also a provider of award-winning software products designed to deliver superior performance, protection and security to PC users. More information is available at www.iobit.com.